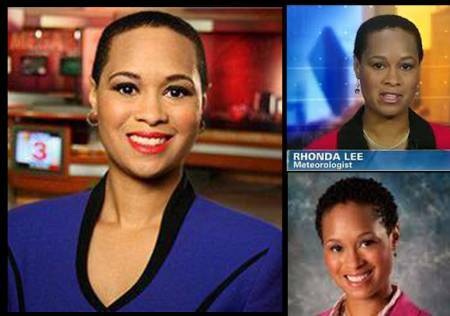 The “Black Woman’s Hair” is under attack once again… I’m sure by now, you have heard about the Meteorologist Rhonda Lee being fired from her position in Shreveport, Louisiana. After intelligently replying to a derogatory comment posted on ABC’s Company Facebook Page, Ms. Lee was subsequently dismissed. 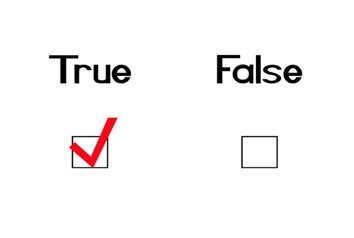 Being true to yourself often times come at a price and standing up for what you believe in doubles that value. Suggesting that one conforms to what the world perceives to be right as it relates to beauty is demeaning to one’s spirit. It also doesn’t consider, nor honor, less known respect the ethnicity and culture of THE PEOPLE. And to focus on what’s on top of one’s head, as opposed to what’s underneath the hair and between the ears is insane to me… Here again, society is judging individuals by exterior appearances and in this case, it’s “hair.” Whatever happened to being qualified, being intelligent, skilled, or having morals and character? I applaud Rhonda Lee for the position that she took. It never seems to amaze me that when we as “Black Women” or “African Americans” take a stand for what “We Believe In,” we’re ostracized, shunned, ignored and even blackballed… Not to mention being seen as aggressive and arrogant too. Rhonda Lee exuded “strength and courage” maintaining professionalism all while Being True to Herself. She has also exemplified dignity and pride throughout this entire process, starting with her decision to make the “Big Chop” to intellectually addressing a negative comment made about her via the company’s Facebook page. This is not a TREND; I Strongly BELIEVE that it’s a CONSCIOUS AWAKENING in those of us who have chosen to “Honor Our Natural Hair Texture” Pay Tribute to Our Ancestors, but more importantly ACCEPT Who We Were NATURALLY CREATED TO BE,” HAIR and ALL. Thank You Rhonda Lee for Taking a Stand, Honoring Your Heritage and Being True to Yourself. May You Be Blessed Beyond Measures for Not Compromising the “I AM” within You.